Taxes are inevitable whether you are employed, partner in family business or an entrepreneur. 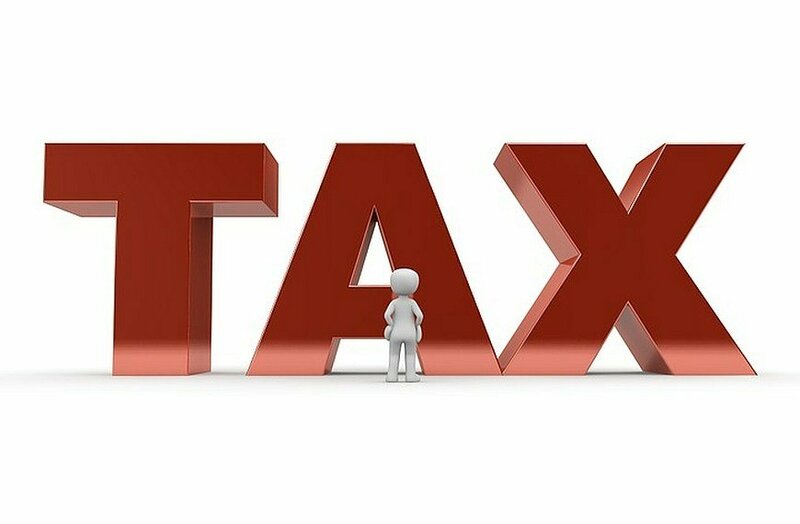 Tax planning is important to ensure your earnings don’t suffer from heavy tax outgo-s, last minute rush or late filing penalties. Moms, today we are sharing options for availing tax deductions so you make use of right options well in time and save up on taxes. Section 80C of Income Tax Act allows for a deduction of up to Rs. 1,50,000 for investing in tax saving options. Two most known ones are Public Provident Fund and Employee Provident Fund. Let’s look at some other options. 5 year deposits: If you don’t want to take too much risk, invest in 5 year deposits with any bank or post office. You can’t get deductions upto Rs. 1.5 lacs under Section 80C. Sukanya Samridhi Yojana: For girl child below 10 years, SSY can be taken where you can deposit upto Rs. 1.5 lacs each year for a fixed return of 9.2%. The best part is both interest and maturity amounts come tax free. The lock in period is 11 years for this scheme till your daughter reaches 21 years of age. ELSS: Equity Linked Savings Scheme give you tax exemption while giving you attractive returns. The fund is managed by professional managers so you don’t have to worry about market movements, ELSS have a lock in of 3 years. Life Insurance: If you are a primary or an equal earner in the family, then you must consider getting a life cover through life insurance. The government allows for a max amount of Rs. 1.5 lakhs to be deducted annually for tax benefits. 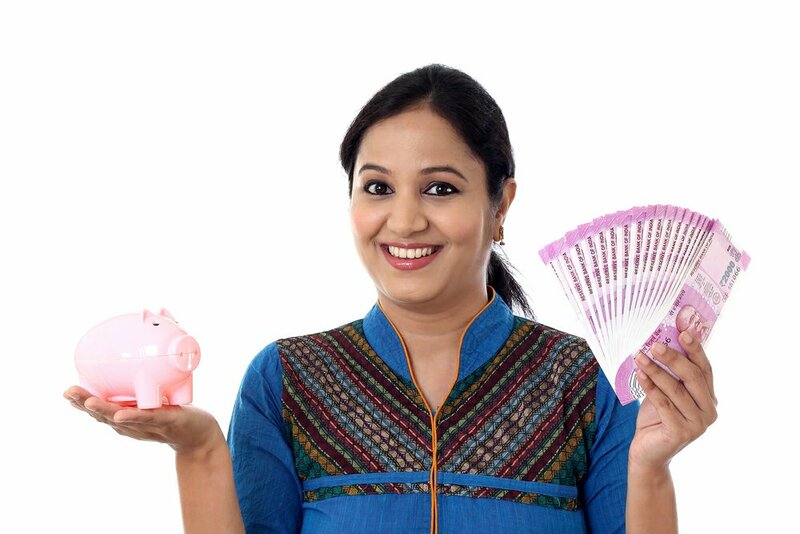 National Pension Scheme: Working women who would like to save for retirement should consider NPS. There are 3 distinct profiles for you to map your risk profile: Equity, Corporate bonds, Government securities. The exemption you get for NPS cannot exceed Rs. 1.5 lacs annually. Home Loan: Home loan repayments can get you tax deductions and in 2 ways. There is deduction allowed upto Rs. 1.5 lakhs in principle amount and upto Rs. 2 lakhs in interest repayment. You must make use of this even if you are a co-worker along with your husband. Also find from local registrar office, if there is a stamp duty concession for women buyers, which is usually around 1-2%. There could be a marginal rebate of .05% on home loans for women which should be checked with the lending bank. 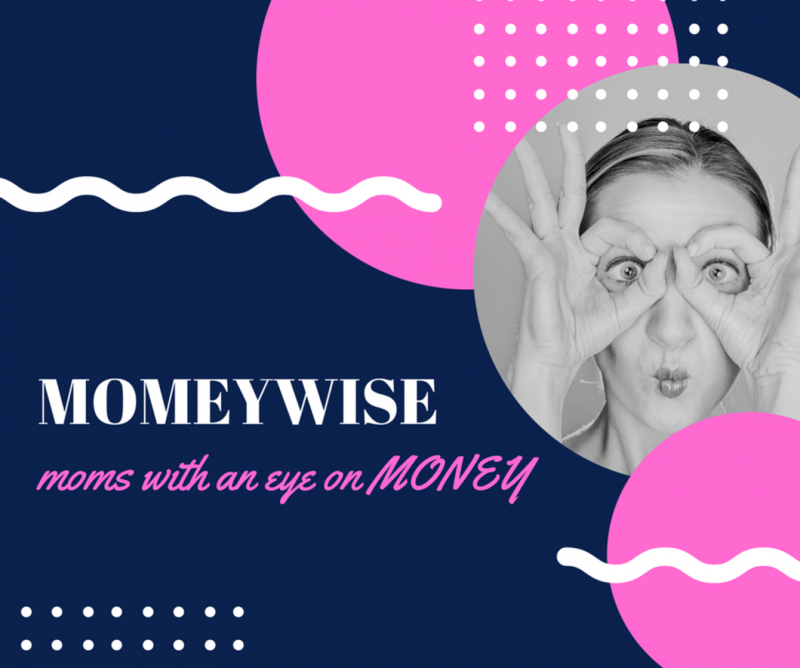 Be a smart mom in saving your tax because Money Saved is Money Earned.